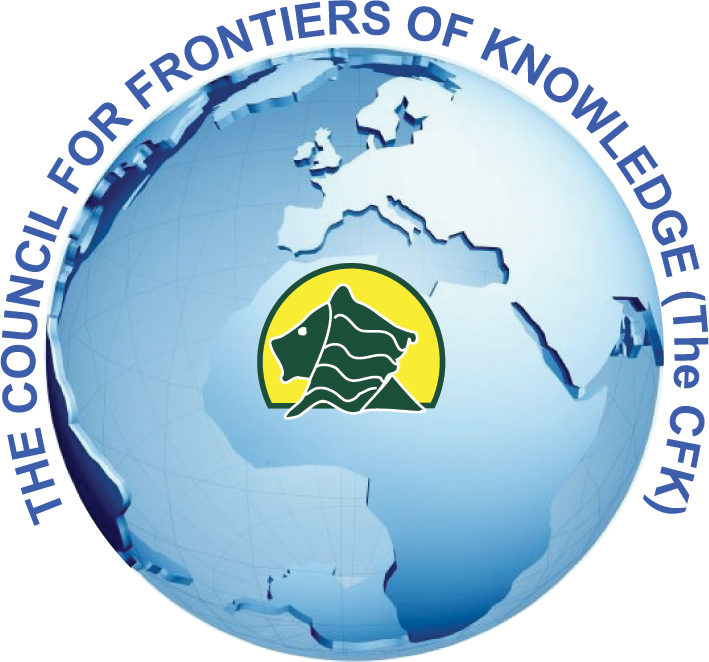 The Council for Frontiers of Knowledge (The CFK) is an international interdisciplinary world-class science and technology organization existing to lead the world in defining and developing global sustainable science and technology and raising the challenge for greater participation. The gigantic challenge of meeting human development globally, confronts scientists, technologists, policy makers, governments and communities from local to global levels. Many people believe that science and technology (S&T) must play a more cardinal role in sustainable development, yet not enough systematic knowledge systems exists to help create institutions that effectively harness science and technology for sustainability, globally. Efforts to mobilize science and technology for sustainability are more likely to be effective when they manage boundaries between knowledge and action in ways that simultaneously enhance the validity and legitimacy of the knowledge they produce. To contribute to Africa's sustainable development, Tullow Oil made a generous Grant to The Council for Frontiers of Knowledge (The CFK) to support students to pursue Masters Courses at Makerere University. 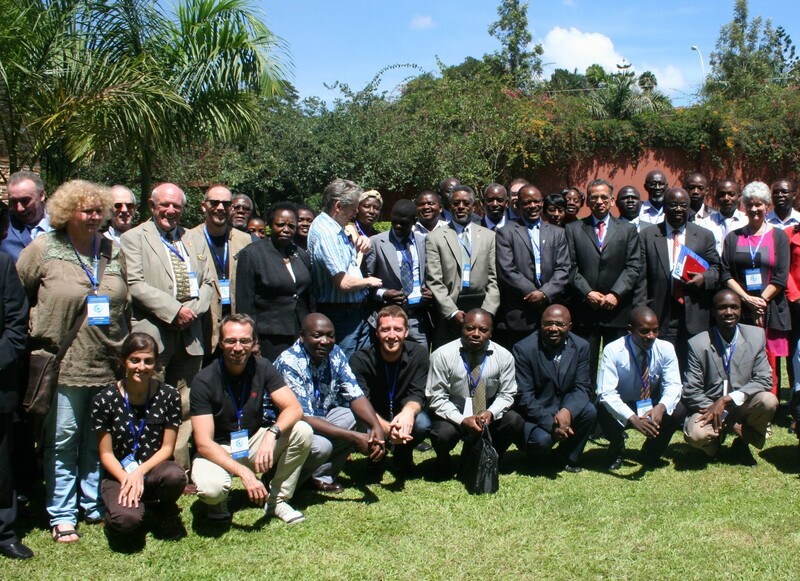 The Scholarships were awarded to qualifying Ugandan Students to read for a two year Masters Course that commenced in the fourth quarter of 2011 at Makerere University in Civil Engineering, Chemistry, Environment and Natural Resources. Specifically, the following activities were carried out using Tullow Oil's generous funding: two year educational fees paid to zero balance, monthly stipends (two years), laptops and accessories, Tullow-CFK wireless internet (serving whole CEDAT Old Building), World-class Reference Library (CFK CEDAT Old Building Offices), ENVI Technology Software and Hardware (at CFK Office, serving Makerere University and beyond), higher degrees presentation room and high technology facilities, full funding to Tullow-CFK Session at the November 2012 CFK International Conference at Commonwealth Speke Resort and Conference Centre, Munyonyo in Uganda, sponsored students to present their research work at national and international conferences, offered international training and equipping to Makerere students with very specialised software and technology packages including: SEISAN Earthquake Analysis Software, CRISIS2007 and ENVI software in Dublin, Ireland. 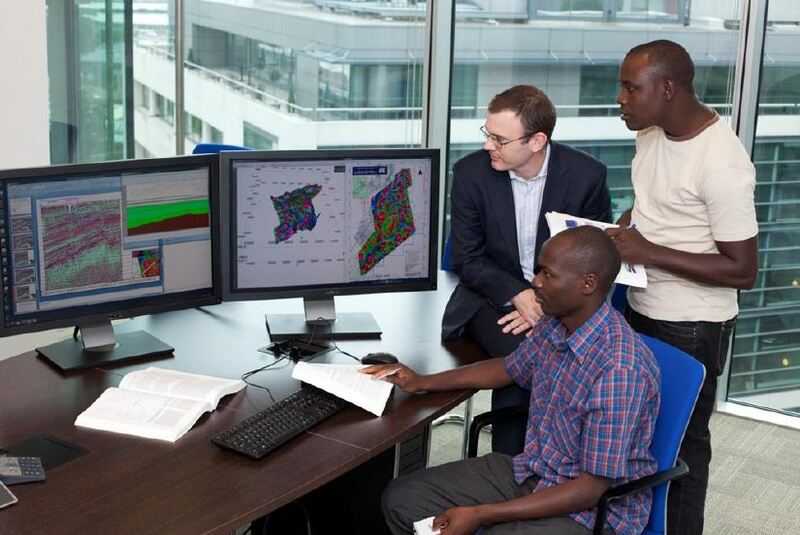 Please note that acquisition of SEISAN Software is available on The CFK website, while ENVI technology is installed at The CFK Offices, at West Wing, CEDAT Old Building, Makerere University.